Justice ain't gonna dispense itself. 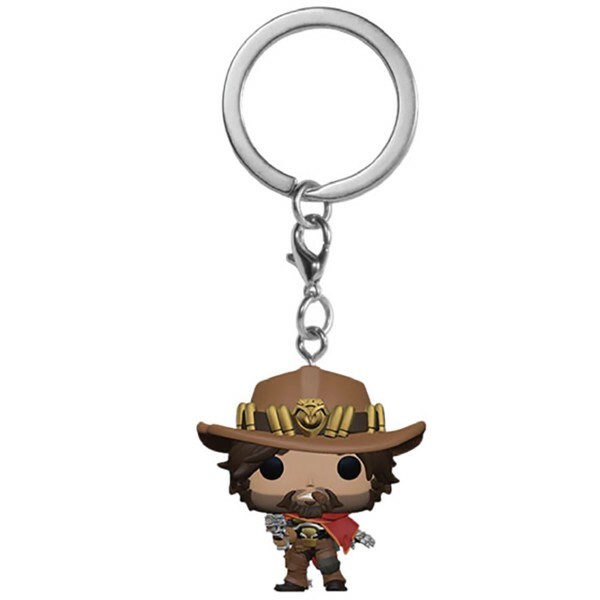 Armed with his Peacekeeper revolver, the outlaw Jesse McCree doles out justice on his own terms. McCree takes out targets with deadeye precision and dives out of danger with eagle-like speed. This Pocket Pop! features gunslinger McCree. Add him to your collection today!